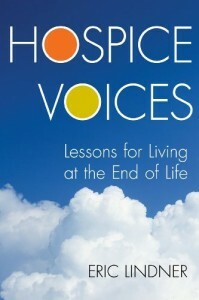 Note: 100% of the profits from Hospice Voices are donated to hospice patients, families and charities. As a part-time hospice volunteer, Eric Lindner provides “companion care” to dying strangers. They’re chatterboxes and recluses, religious and irreligious; battered by cancer, congestive heart failure, Alzheimer’s, old age. Some cling to life amazingly. Most pass as they expected. I was rather hesitant about agreeing to review this book because I thought it would have me crying my eyes out and would be nothing but depressing. Was I ever wrong! 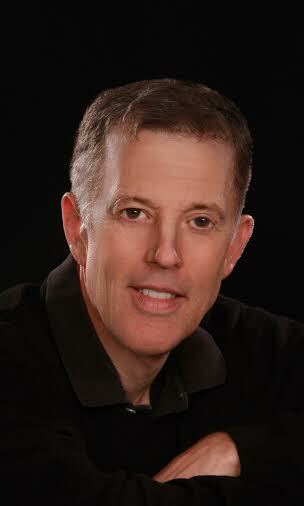 Eric takes us on his journey as a Hospice volunteer with honesty, compassion and even humor. Each patient was very different in their wants and needs, and Eric flawlessly adjusted as he went. This book should be read by everyone. It will help you understand that one of the hardest times in your life can also be made a little easier with the help of Hospice. Eric Lindner has a very real talent for writing, and I enjoyed this book very much. Thanks for taking part in the tour. I’m glad you enjoyed Hospice Voices so much! Our experience with Hospice was wonderful from the nurses to the volunteers! Sounds like a great book. I hopped over from the Nonfiction Challenge reviews page. Hospice was a godsend when my brother’s significant other died a few years ago. Glad you got so much from this book!